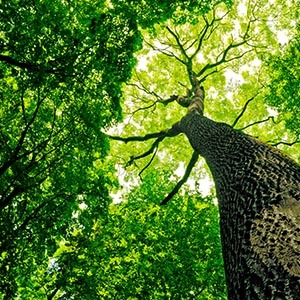 Each business and industry faces its unique challenges when it comes to protecting the communication of confidential data, whether it’s meeting compliance regulations, dealing with changing rules or reducing costs. 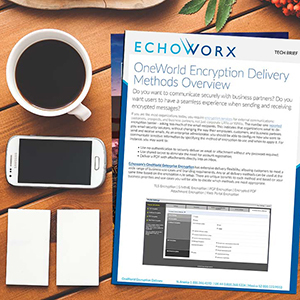 Encryption solutions need to be flexible to meet each organization’s specific requirements, as well as streamline processes and protect information. 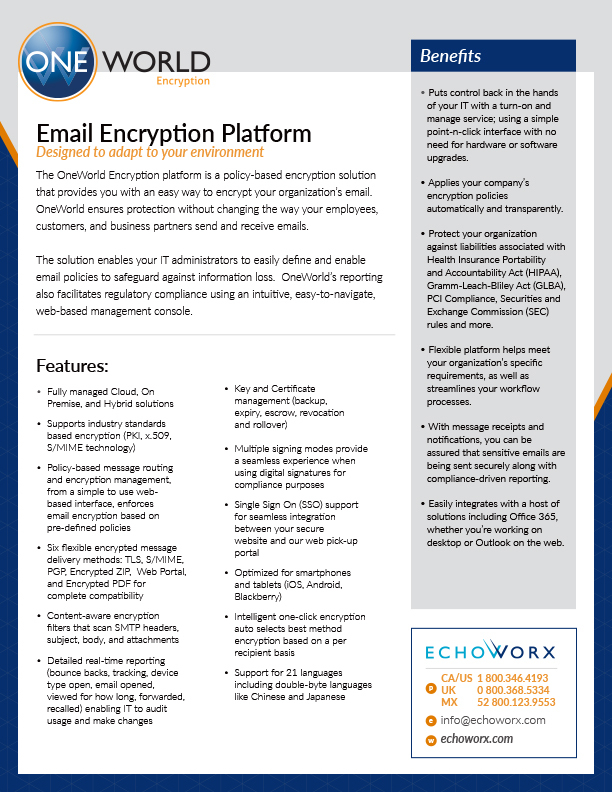 In this tech brief, we reveal the differentiating capabilities and features that make our email encryption platform distinctive.